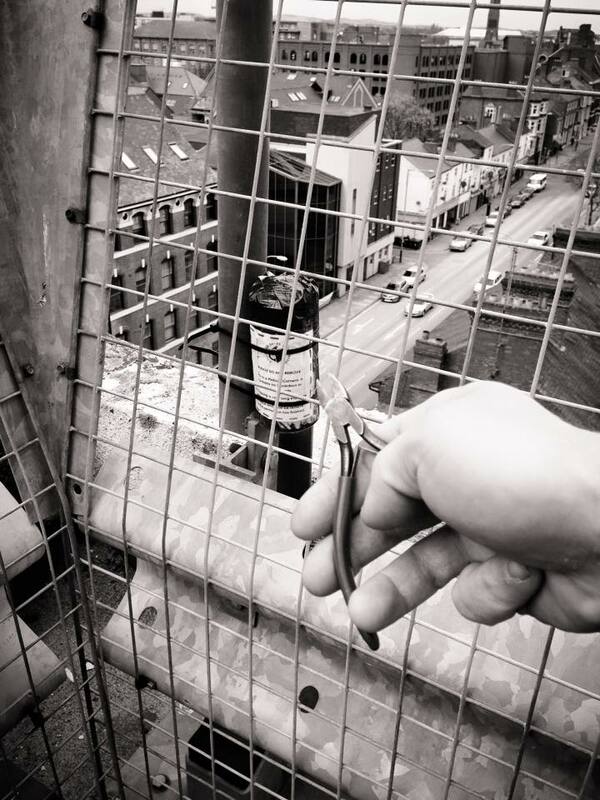 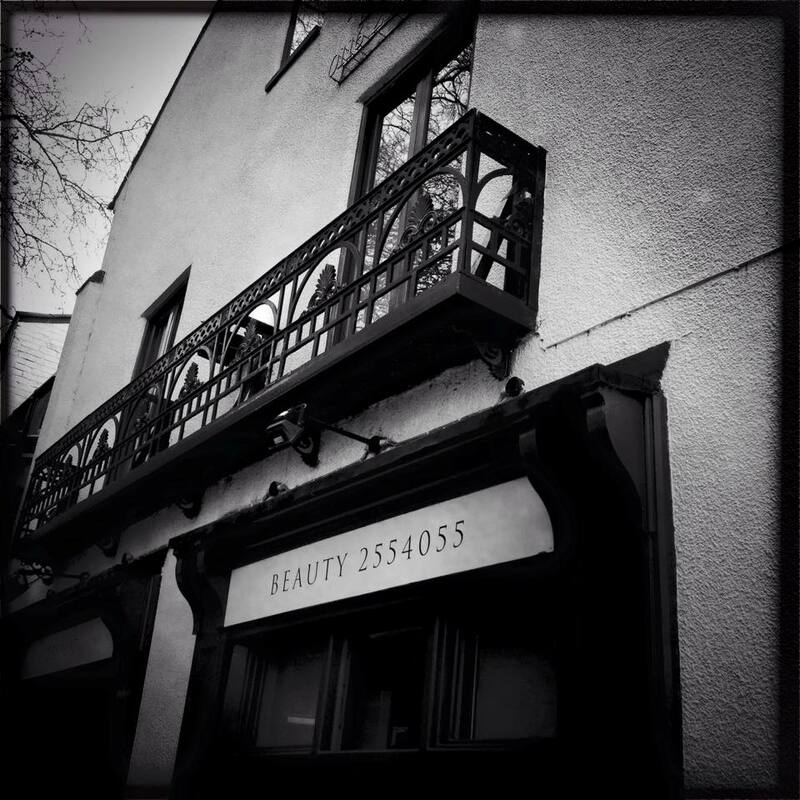 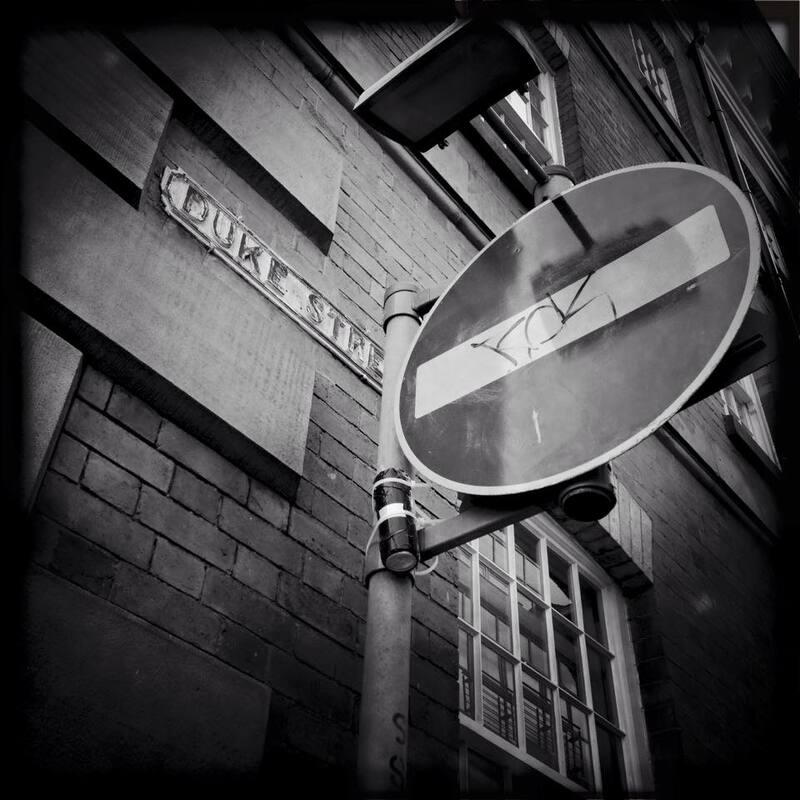 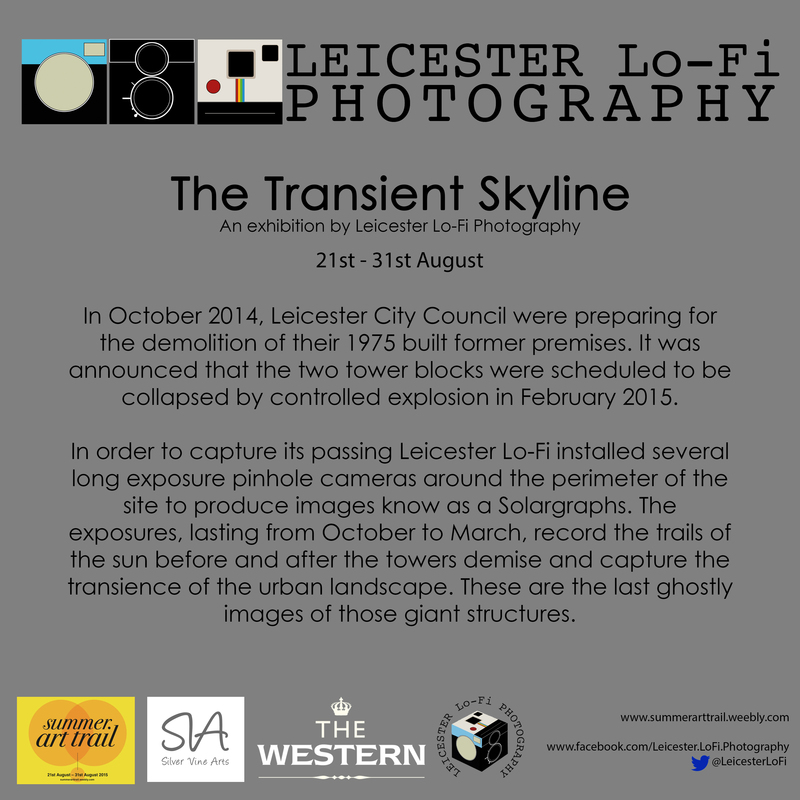 In October 2014, Leicester City Council were preparing for the demolition of their 1975 built former premises. 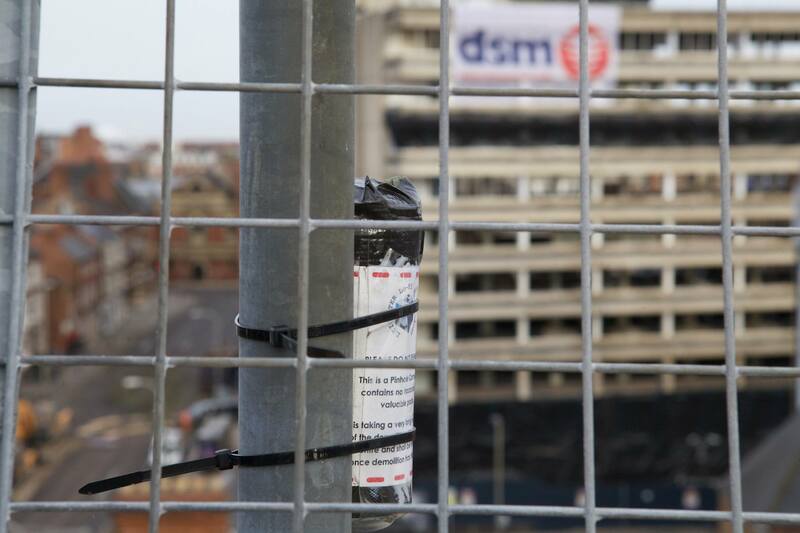 It was announced that the two tower blocks were scheduled to be collapsed by controlled explosion in February 2015. 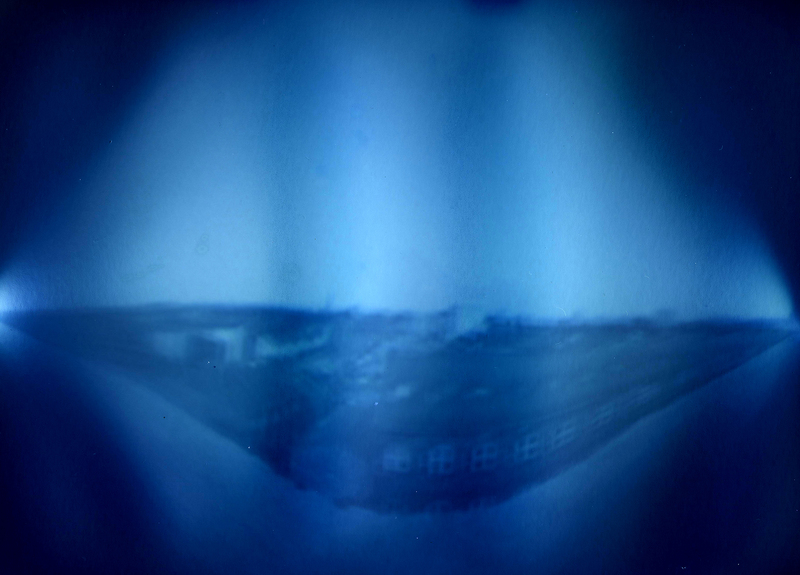 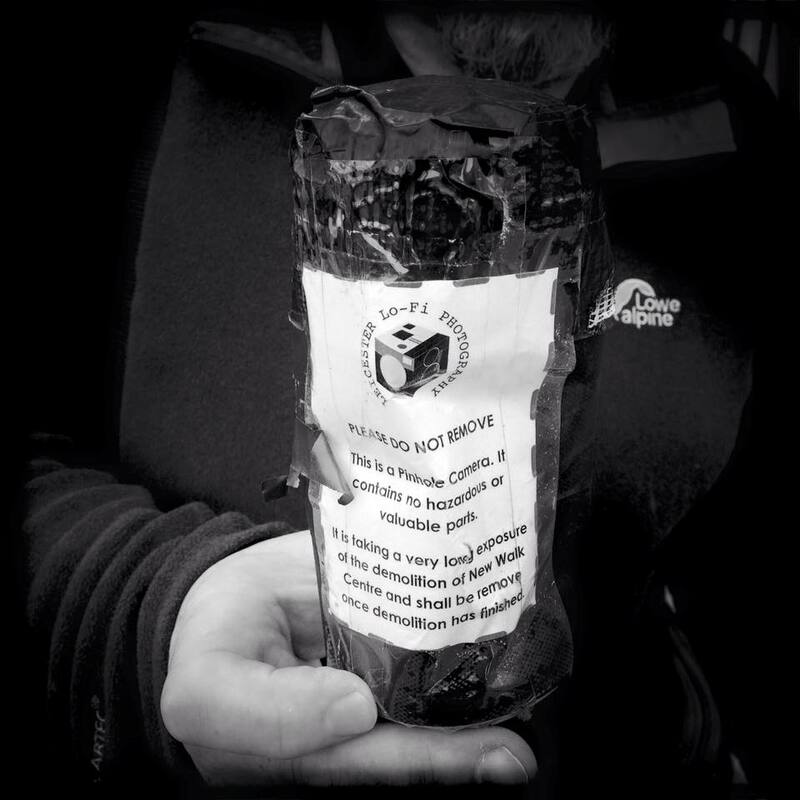 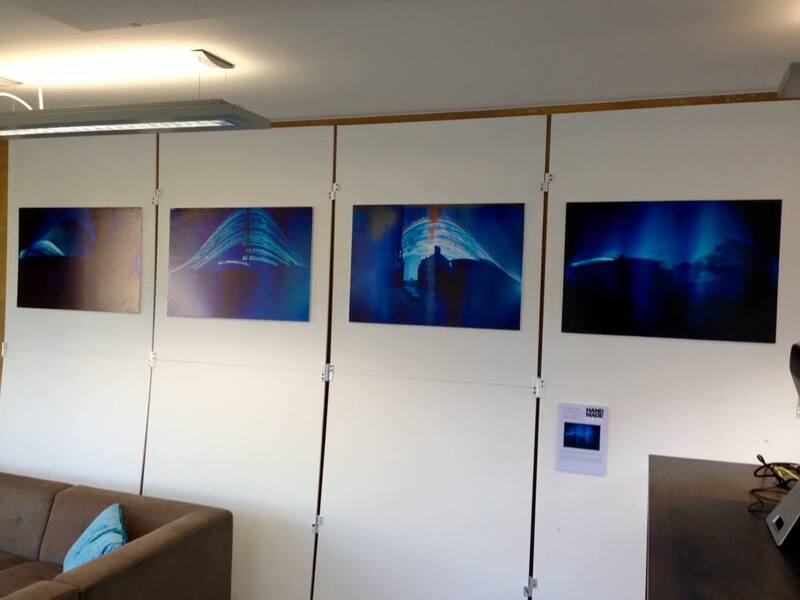 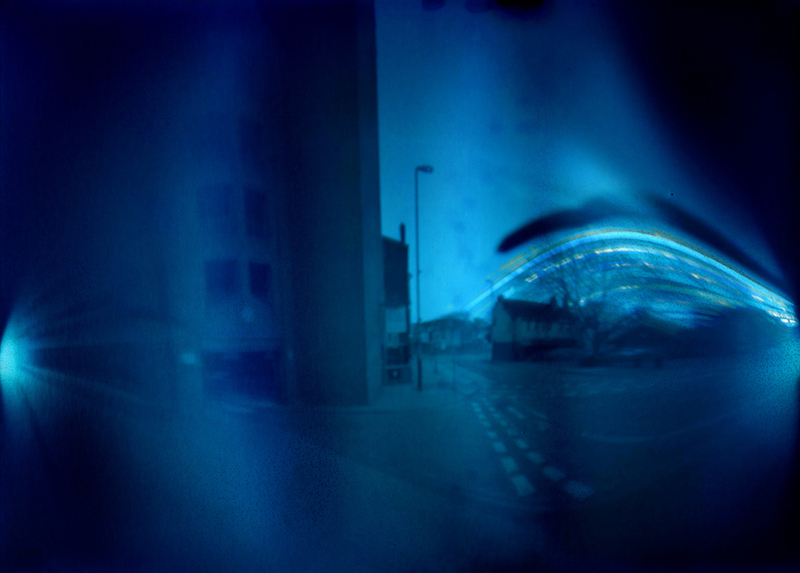 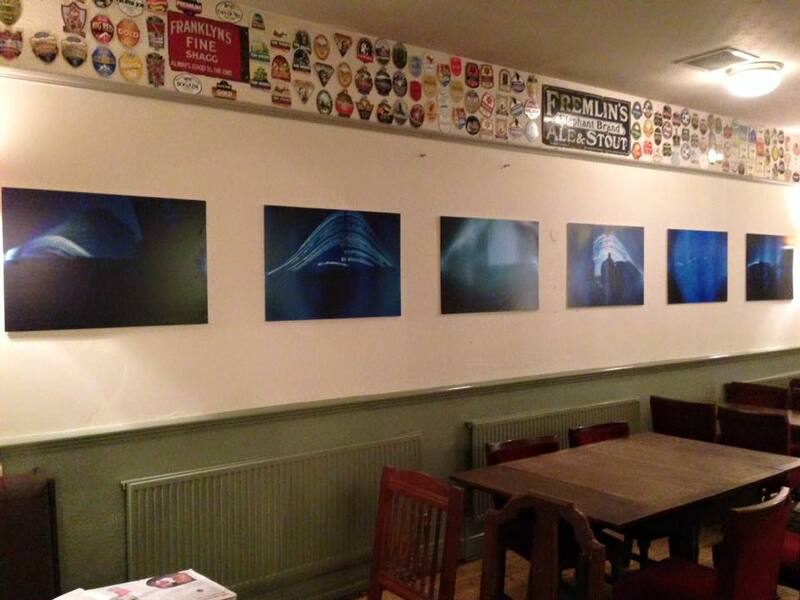 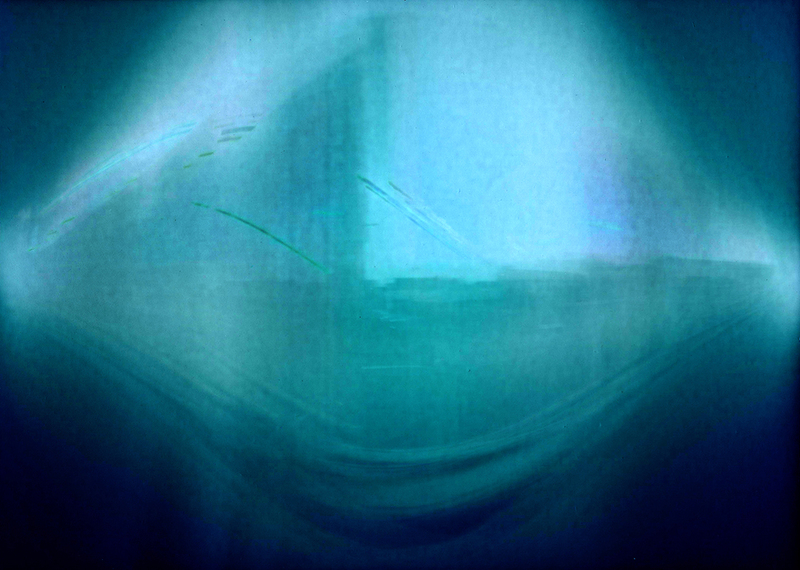 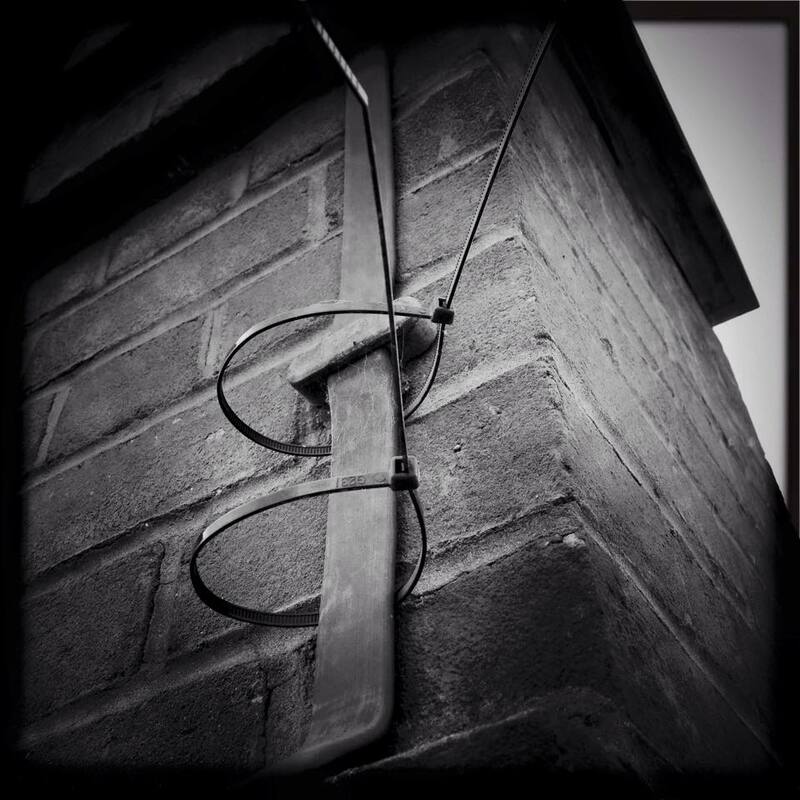 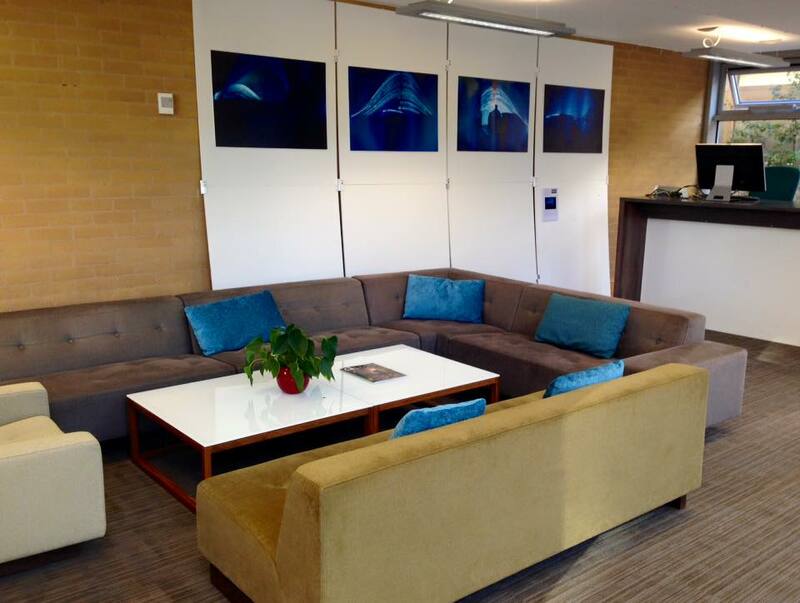 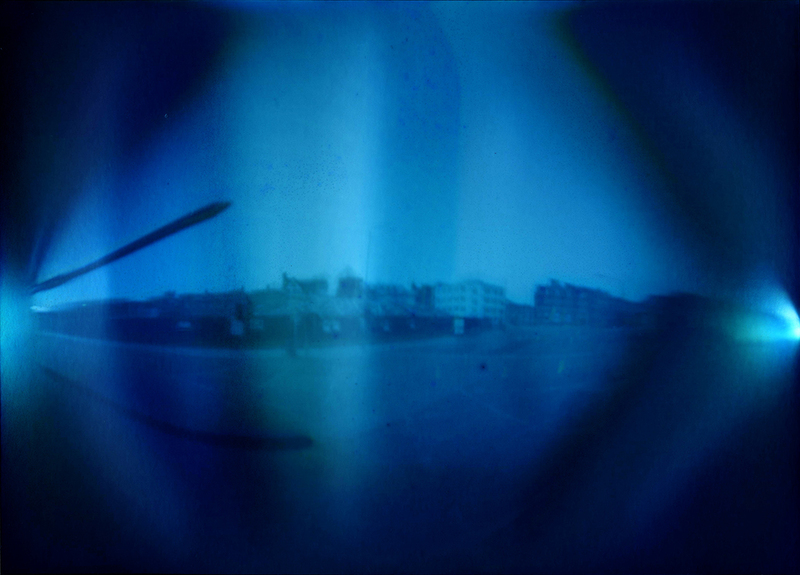 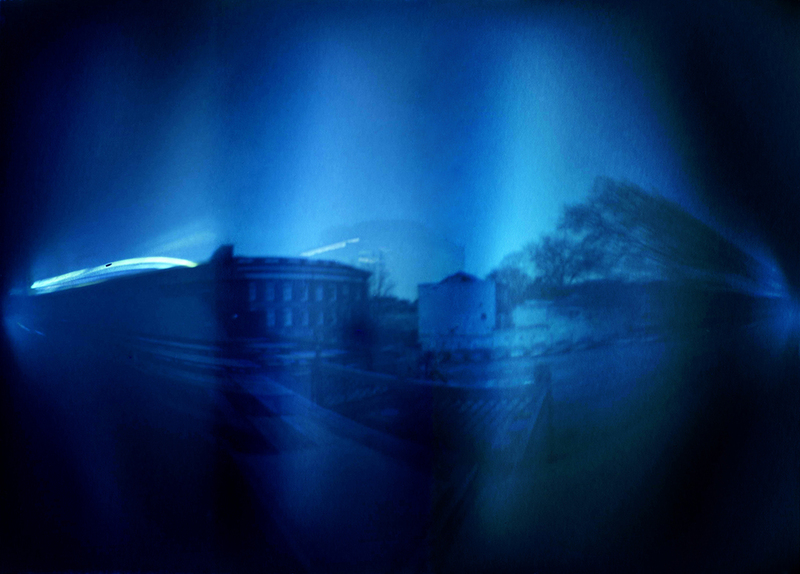 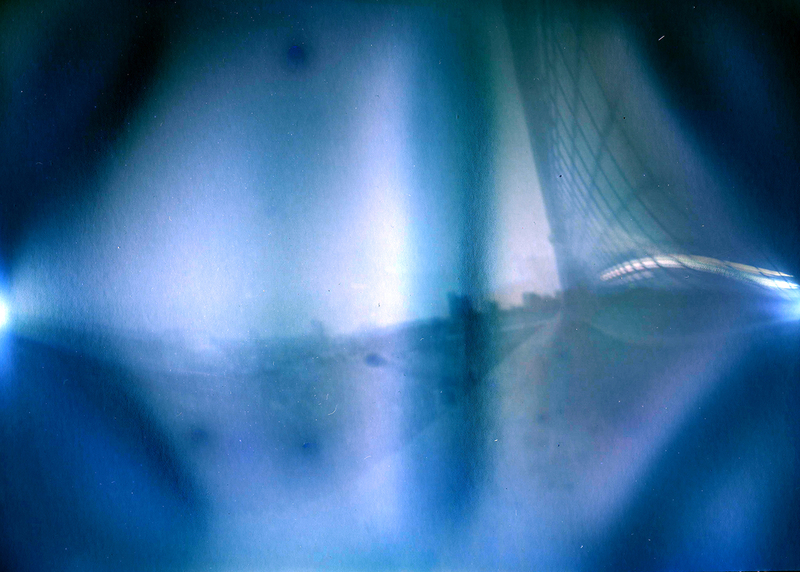 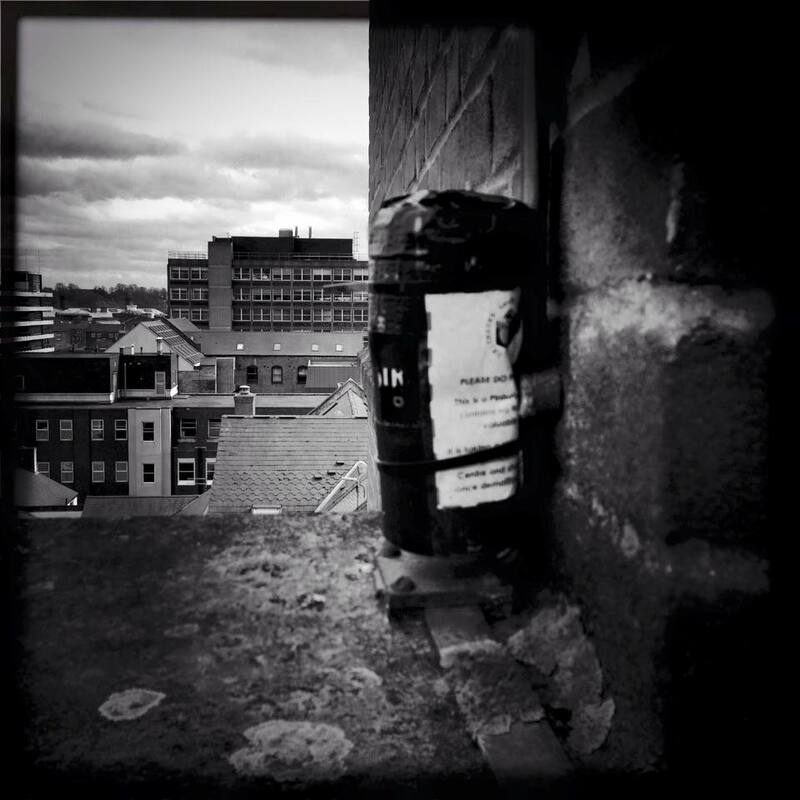 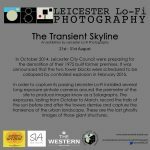 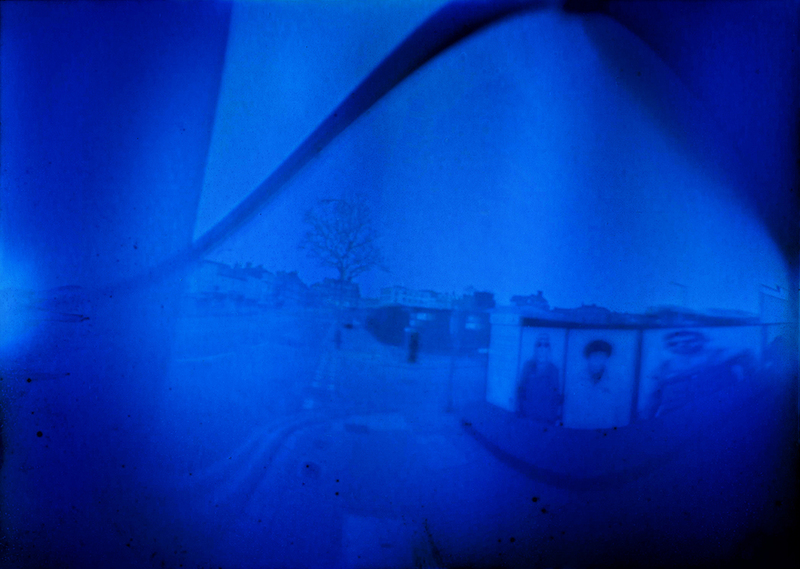 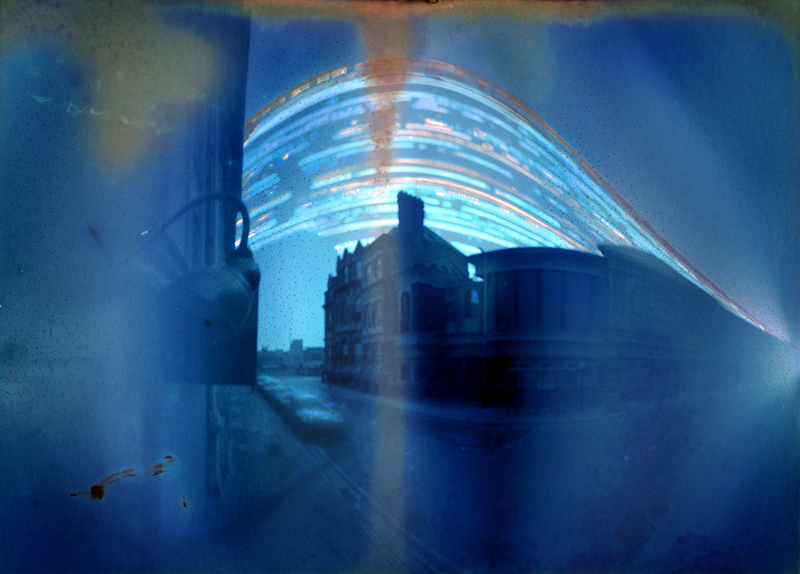 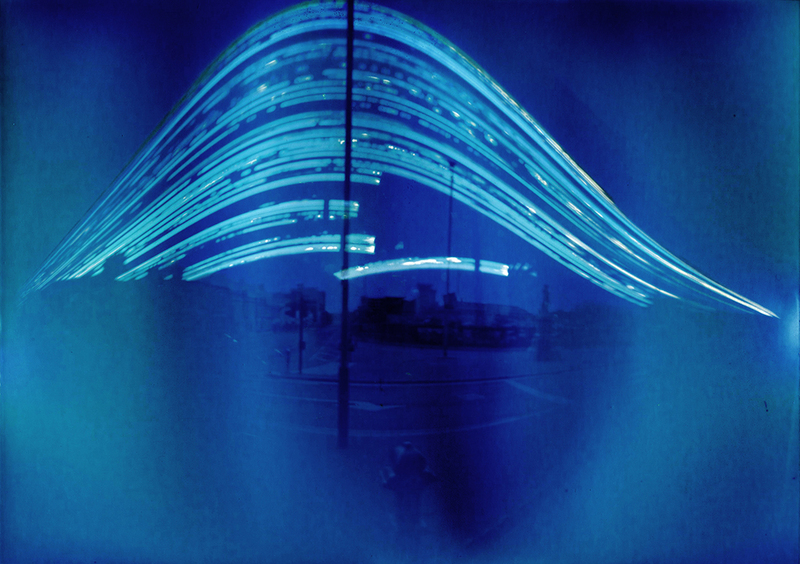 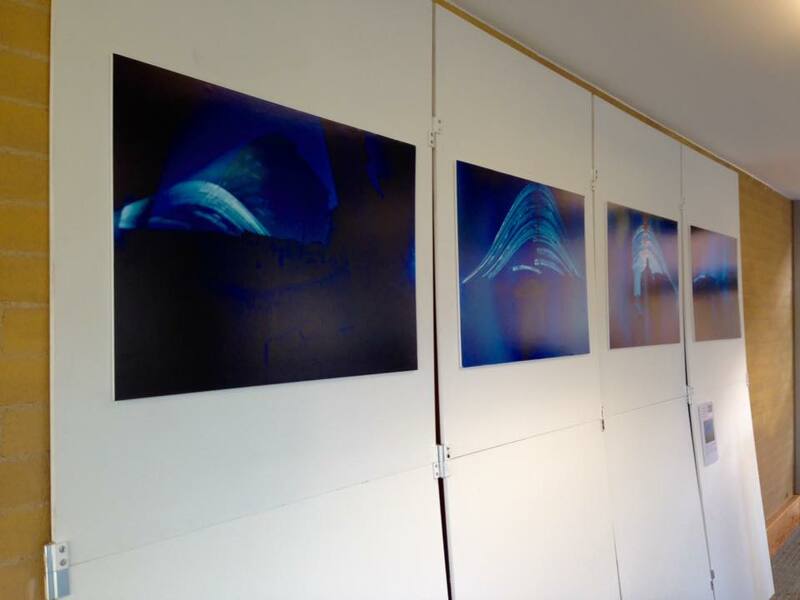 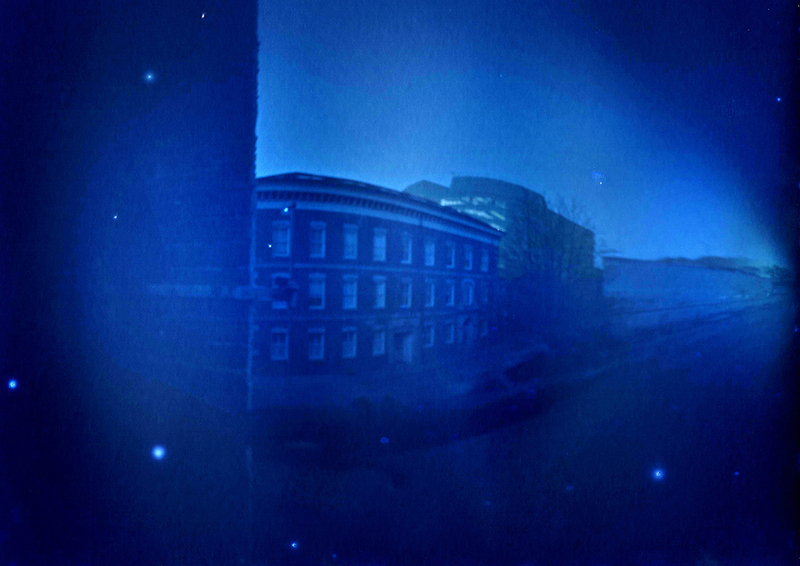 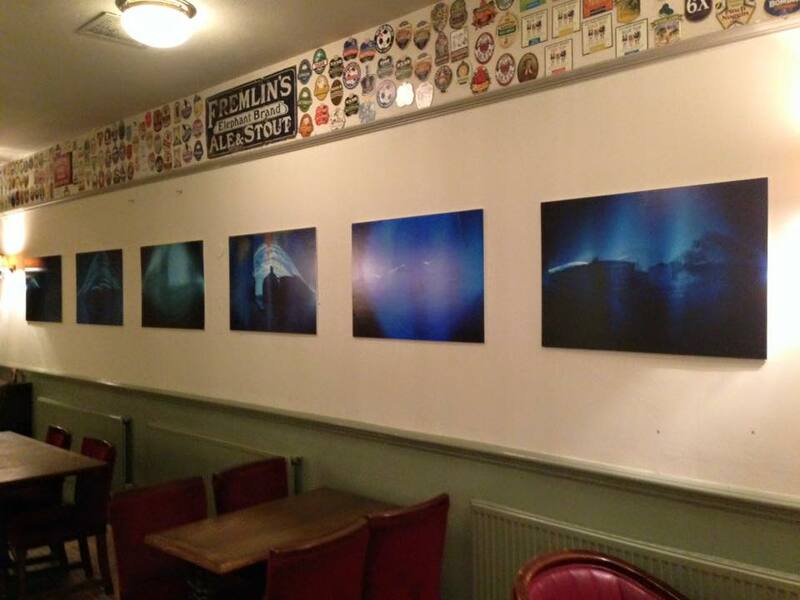 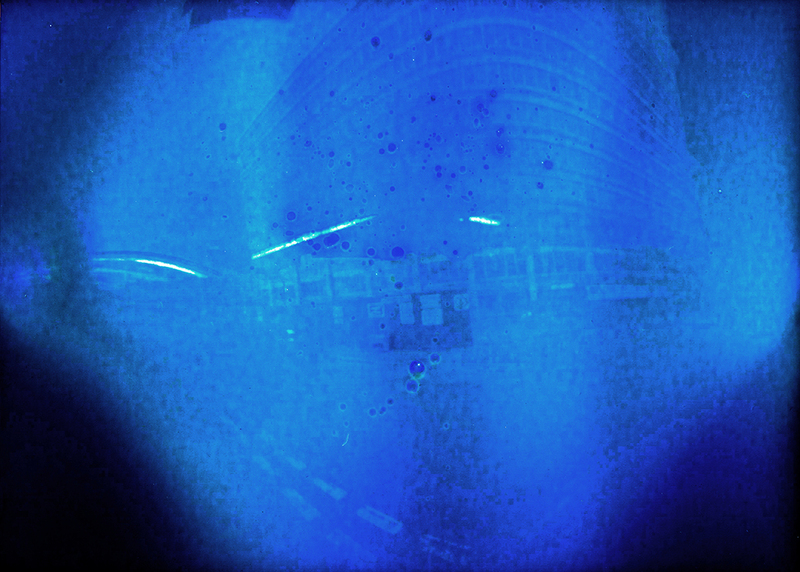 In order to capture its passing Leicester Lo-Fi installed several long exposure pinhole cameras around the perimeter of the site to produce images know as a Solargraphs. 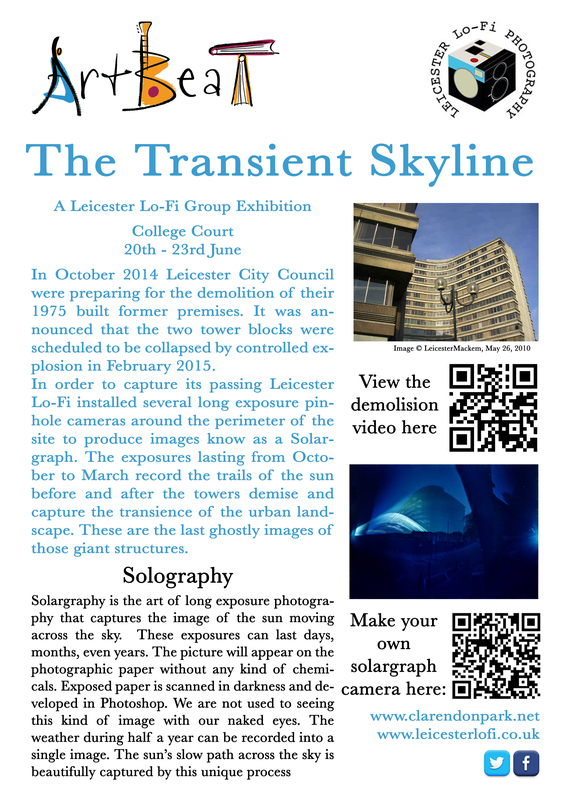 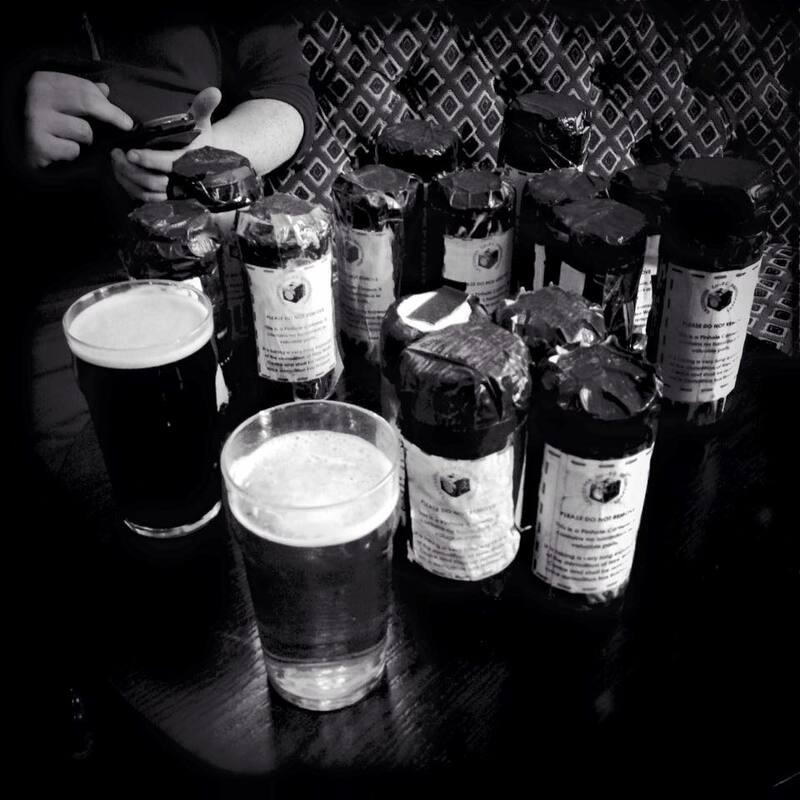 The exposures, lasting from October to March, record the trails of the sun before and after the towers demise and capture the transience of the urban landscape. 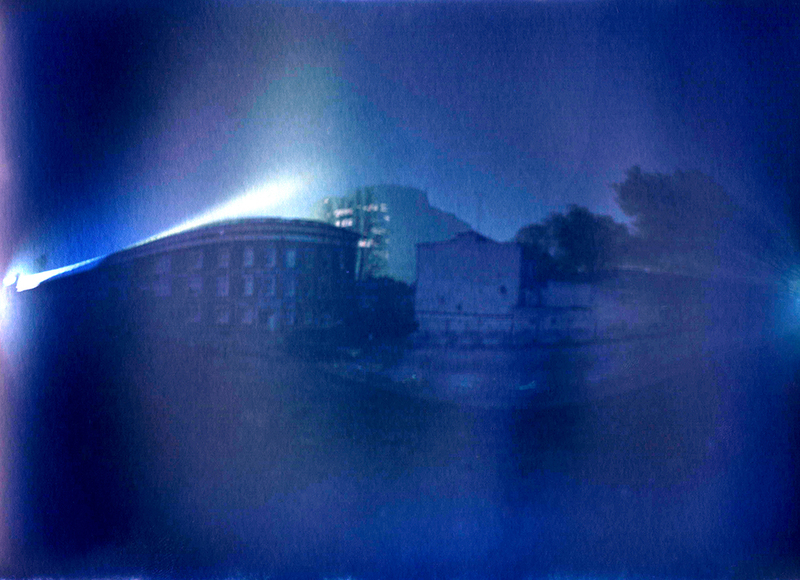 These are the last ghostly images of those giant structures.